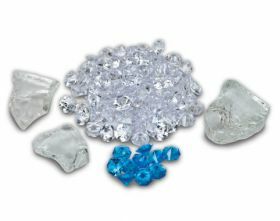 Large glass nuggets and white and blue diamond fire glass media. 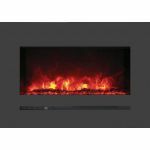 New styles and colors of real fire glass give you even more decorative options for electric fireplaces. 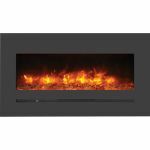 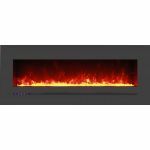 Fire glass is ideal for all Electric and Gas fireplaces.